17th Century Ghost Soldier Caught On Camera? Recently, during an organized ghost walk, Louisa Farell took some pictures and captured what might be, some great pieces of paranormal evidence. 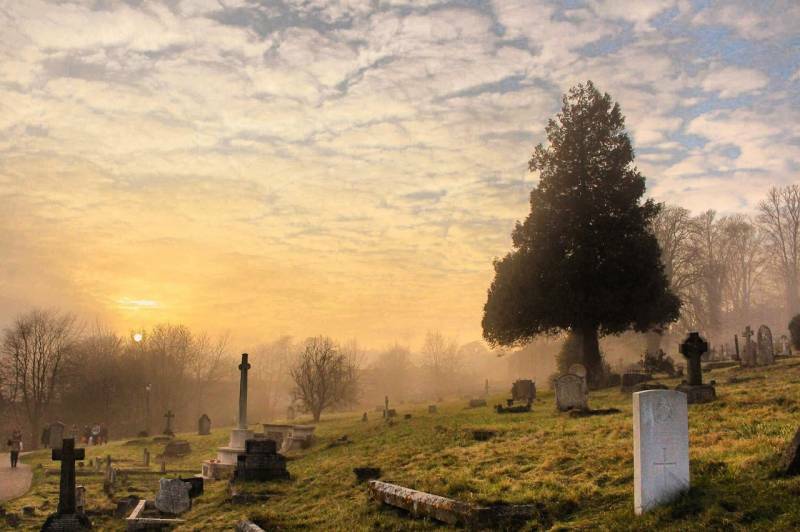 The ghost walks are hosted by Keith Braithwaite at St. James Cemetery in the UK. The cemetery has actually been called one of the most haunted cemeteries on Merseyside. Back in 1644, it was during the English Civil War Siege of Liverpool that Prince Rupert of Germany arrived on Merseyside with about 10,000 men. Interestingly enough, the pictures taken by Louisa Farell, shows what seems to be a soldier wondering the cemetery in armor dating back to the time of the 17th century Civil War era. The armor covers the chest, arms and even elbows and was used by many of the armies throughout the 17th century. 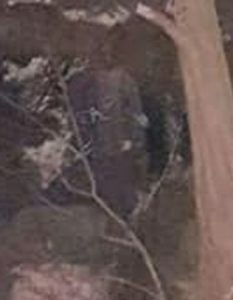 Also in the pictures, there seems to be an outline of a face and the apparition seems to also be wearing a helmet as well. The pictures were taken on March 7th. McMullin, Kate. 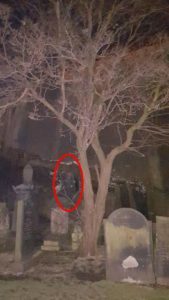 “Spooky Picture Reveals ’17th Century Soldier’ Haunting St James Cemetery.”Mirror, Mirror.uk, 25 Mar. 2018, www.mirror.co.uk/news/ghost-17th-century-soldier-caught-12249222?utm_source=google_news&utm_medium=referral&utm_campaign=google_news&utm_content=sitemap.